A California judge dismissed Frank Sivero’s claims in a hearing Thursday. 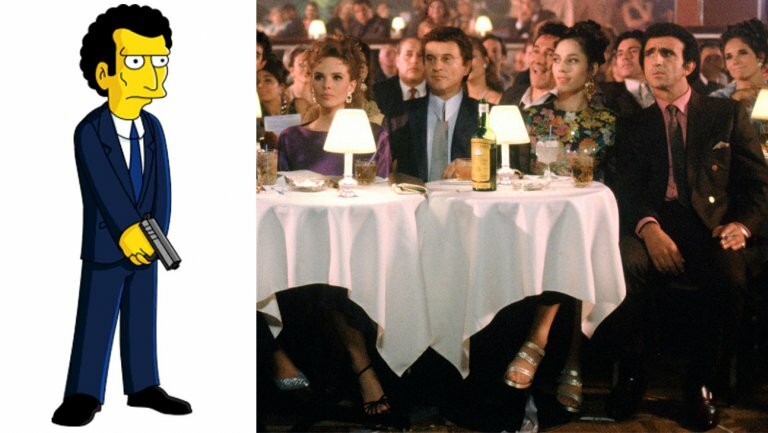 Frank Sivero, who played mobsters in Goodfellas and The Godfather Part II, sued Fox in October with the intriguing claim The Simpsons copied his likeness for a mob character named Louie. Now Sivero’s suit sleeps with the fishes. In a Los Angeles Superior Court hearing Thursday, judge Rita Miller granted Fox’s motion to strike the complaint on the basis of California’s anti-SLAPP law. The statute requires a plaintiff who challenges a work of free speech to demonstrate the likeliness of prevailing on his claims.